Although cold showers are generally avoided as unpleasant and uncomfortable, they can actually provide a range of health benefits. 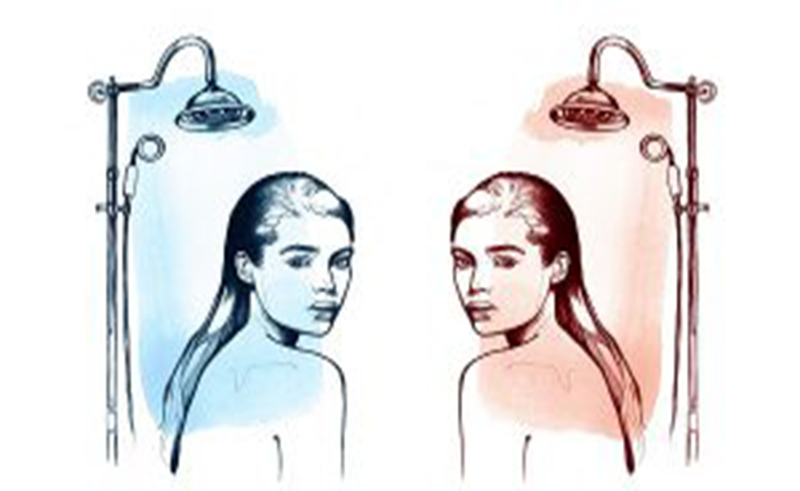 Read on and find out what happens to your body when you shower with cold water. 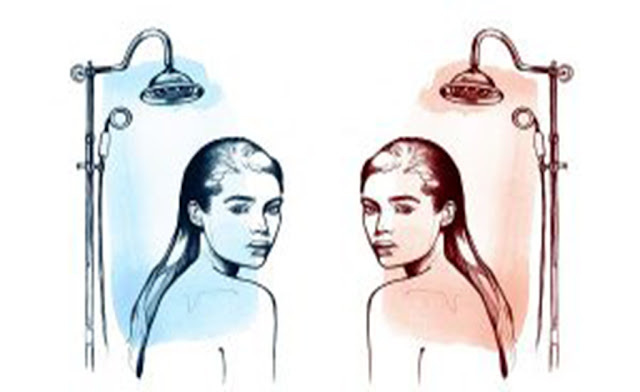 Cold showers increase beta-endorphin and noradrenaline blood levels and noradrenaline brain levels, which provides an anti-depressant effect on mood. According to a study, swimming in ice-cold water significantly improves stress tolerance in participants. It’s also been confirmed that cold water to the face slows down the heart and is beneficial for treatment of abnormally fast heart rates. In other words, it helps people relax. Cold water is a highly effective method for improving blood circulation in people suffering from circulation issues. It also promotes oxygen and nutrient supply throughout the body. For optimal skin quality, first cleanse your face with warm water then with cold. Cold water is also effective in tightening skin pores and reducing under-eye puffiness. Cold showers increase mental alertness, while the combination of wet and cold awakens your body and improves your breathing, thus increasing your oxygen intake. People suffering from depression can benefit a lot from cold showers. According to health experts, simultaneously firing cold receptors can be therapeutic. Plus, exposing the brain to cold temperatures has also been found to reduce brain inflammation. Cold rinse after conditioning your hair makes it shinier and smoother because it flattens hair follicles and locks moisture in. Cold water reduces and prevents the appearance of varicose veins by improving circulation and vascular constriction. Cold showers are also beneficial for reducing muscle soreness and inflammation after a workout. Focusing the shower on the muscle that’s hurting for about five minutes increases blow flow in that area thus repairing damaged muscle or other tissues. Last, but not least, cold showers improve immune system function because the body quickly reacts to cold water. Because of this, it responds better to fighting viruses and infections.